If you’re looking for a small Garni hotel, Carpe Diem is a fantastic option with a wellness centre, individually-decorated rooms, private balconies, free WiFi, TVs, and stunning mountain views. 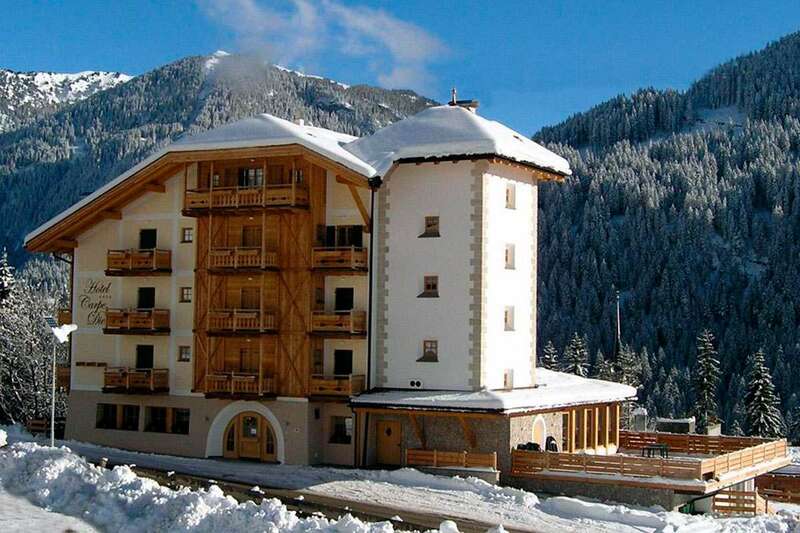 In terms of location, guests will be between San Giovanni and Vigo di Fassa in the Catinaccio skiing area. With a hot tub, Turkish bath, sauna, and indoor pool in the wellness centre, you can also book beauty treatments whenever required!